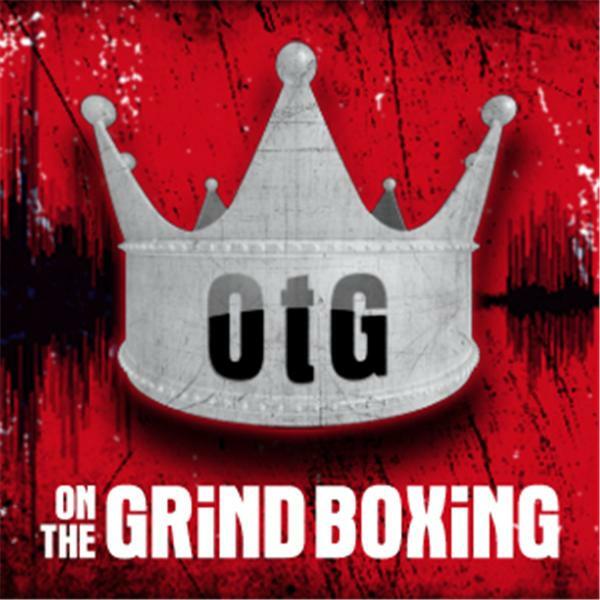 ONTHEGRiND BOXiNG is the world's number 1 boxing podcast, and blogtalkradio's original boxing program. With an innovative focus on news, analysis, commentary, interviews and predictions, the ONTHEGRiND BOXiNG Team quickly carved out their niche in the boxing world. The international cast are the most colorful correspondents in sports media, who drop the OtG Family's ears to the street of boxing each week. The most in-depth and revealing interviews in boxing are the result. Through the years ONTHEGRiND BOXiNG has been quoted by boxing's top-trafficked websites for exclusive quotes and penetrating analysis. The show is downloaded by more boxing writers than any other program, and has inspired more clones than the Stones along the way. Despite their mainstream quotability, the ONTHEGRiND BOXiNG Team doesn't compromise attitude or integrity. The show remains underground, independent and raw. The team added its first official spinoff series, OtG Heavyweights of BOXiNG Talk in the summer of 2014. With OtG Heavyweights of BOXiNG Talk, the ONTHEGRiND BOXiNG Team delivered another first, the world's first podcast focused entirely on heavyweight boxing. Central Europe's most prolific boxing writer and longtime ONTHEGRiND BOXiNG contributor, Nino Celic hosts each week from the heartland of heavyweight boxing. Tyson Fury already took out the trash. Somebody decided to retrieve it from the dump and drop it off in Anthony Joshua's backyard. It's back on the curb today awaiting pickup. D. Willa Wilson and RC. Boxing talk.